This planet is inundated with water! 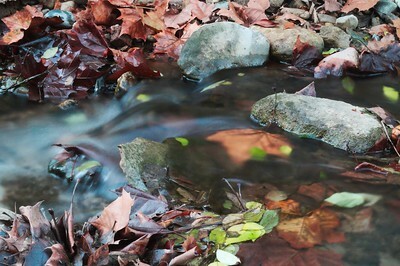 Long exposure of water makes for engaging and artful photos. 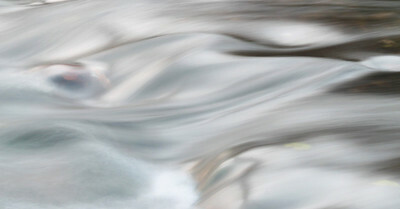 The beautiful flows and silky look work more as painting than traditional images. Crafting surrealistic waterscapes are what inspires me. 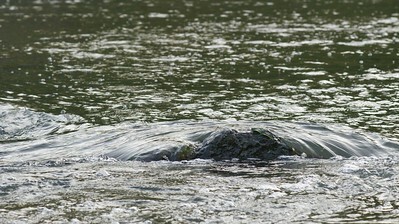 Anchor points of subjects tend to be river stones among stream flows. 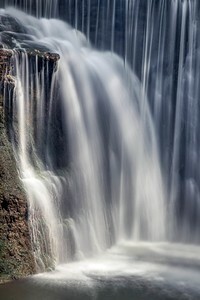 Ever-moving water is the perfect subject for fine art photography. Creekside Reserve, Beavercreek, Ohio "Truly, art is embedded in nature; he who can extract it, has it.” - Albrecht Dürer Further melding the ideas of ecology and art, this is a long exposure blur of the Little Beaver Creek at Creekside Reserve. Probably one of the earliest images I will share with you, this is actually a pretty narrow crop at the top and bottom. 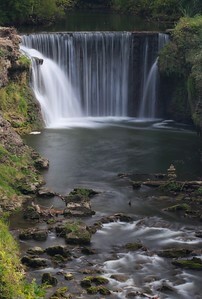 Normally, a long exposure would include a sharp focus object near the fore or middle ground to focus on. I see these as "visual anchors" that make an image appear not blurry on accident. However, I wanted to throw that ideal away with this. As you can see, this is purely blurred. 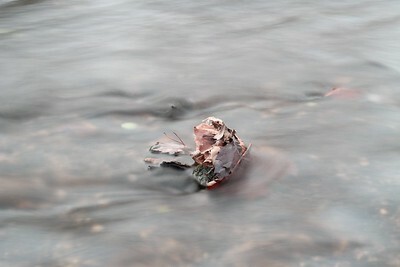 I wanted to make a surrealist image with the water flowing right through. The Little Beaver Creek is unique in a sense as it is a tributary to the Little Miami Watershed. It is a spur off the larger and longer Beaver Creek that travels up north to Fairview before closing off. The Little Beaver Creek flows directly along the mile-long Creekside Reserve before stopping just before Woodman Feb to the far West towards Dayton. 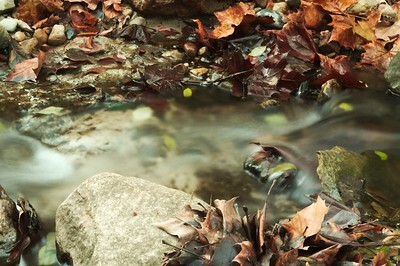 Creekside nonetheless will forever be a personal favorite location to explore and shoot. © 2016 Ryan L. Taylor Photography. All Rights Reserved. Creekside Reserve, Beavercreek, Ohio Today is #worldwetlandsday and wetlands happen to be my favorite environment. The biodiversity year-round is certainly unique to these habitats. Fortunately I am situated right in the middle of the Beaver Creek wetland corridor. This is a very important corridor to preserve and protect and I am a proud member of the Beaver Creek Wetlands Association for this reason. Something keeps me coming back to this location! The lack of visitors makes for a peaceful trek alongside the Beaver Creek's flowing water. Along the winding footpaths you may see White Tailed Deer and there is a riparian habitat. Riparian environments are where water runoff becomes saturated in the ground producing "wet woods." Foraging wildlife can be seen in these wet woods such as coyote and red foxes. I am not too fond of the term "intimate landscapes" however it does make sense when using a telephoto lens to zoom in close. This is about showing off the inner details rather than some grand vista. © 2016 Ryan L. Taylor Photography. All Rights Reserved. Narrows Reserve, Beavercreek, Ohio © 2016 Ryan L. Taylor Photography. All Rights Reserved. Indian Mound Reserve, Cedarville, Ohio This is a man-made waterfall that flows into massies creek, a tributary of the Little Miami River. I arrived when no one around and was so focused on crafting images that after a few minutes, I barely realized that some twenty hikers (I presume from a hiking club) were standing behind me talking and taking pictures. 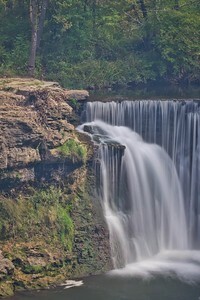 I used a polarizer filter and a long exposure to blur this man-made waterfall. 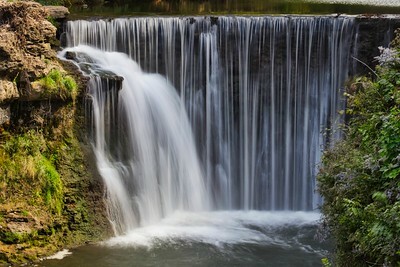 Creating silky smooth water such as this is much more suited for fine art. Standing at the overlook and listening to the deafening roars is definitely a treat to see and hear. © 2018 Ryan L. Taylor Photography. All Rights Reserved. Indian Mound Reserve, Cedarville, Ohio This is a man-made waterfall that flows into massie creek, a tributary of the Little Miami River. Standing at the overlook and listening to the deafeaning roars, I barely realized that a hiking group was standing behind me taking in the sights as well. © 2018 Ryan L. Taylor Photography. All Rights Reserved. Indian Mound Reserve, Cedarville, Ohio This is a man-made waterfall that flows into massies creek, a tributary of the Little Miami River. Standing at the overlook and listening to the deafeaning roars, I barely realized that a hiking group was standing behind me taking in the sights as well. © 2018 Ryan L. Taylor Photography. All Rights Reserved. 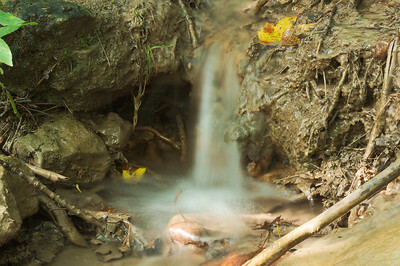 Glen Helen Nature Preserve, Yellow Springs, Ohio © 2018 Ryan L. Taylor Photography. All Rights Reserved. Glen Helen Nature Preserve, Yellow Springs, Ohio Temporary isolation and solitude helps learn to more about ourselves. © 2018 Ryan L. Taylor Photography. All Rights Reserved. Glen Helen Nature Preserve, Yellow Springs, Ohio “Look! 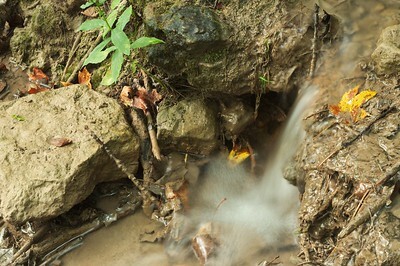 A trickle of water running through some dirt! I'd say our afternoon just got booked solid!” - Bill Watterson This is a late summer long exposure onlooking Birch Creek at Glen Helen Nature Preserve. 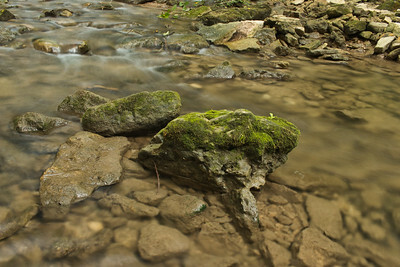 The moss-covered rocks near the foreground became anchor points for the rest of the image. 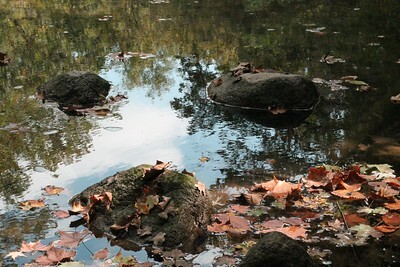 A polarizing filter was used to great effect to remove water reflections and make the water appear shallow as it is seen here. While this is a much calmer section of the creek, not too far down from this spot has some very rapidly flowing tides. 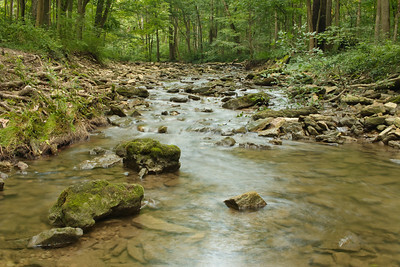 Glen Helen has become a favorite photographic location and hiking spot for me over time. 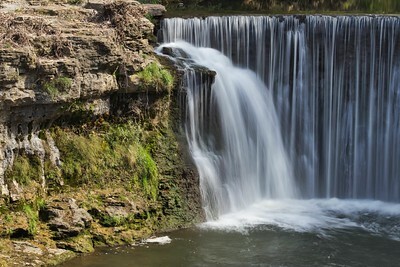 The nature preserve rewards you with repeat visits as there is a diverse amount of "attractions" and natural landmarks present throughout the area. Overall the hiking experience on its own can get fairly grueling at times however never seemed impossible. The people I have come across here are very friendly and so the location is well treated. Though I would highly recommend buying a $1 trail guide! You do not wanna get lost here as I have and you can seek out all the different natural features with ease. Overall, nature photographers, dog walkers, trail runners, and hikers alike can't go wrong visiting the Glen. © 2018 Ryan L. Taylor Photography. All Rights Reserved.